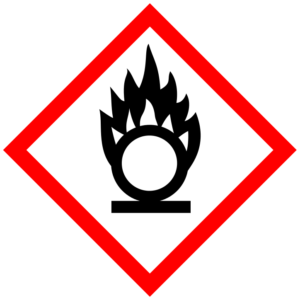 The Globally Harmonized System for Hazard Communication (GHS) is a set of standards for the labeling of chemical products and identifying the hazards associated with them. 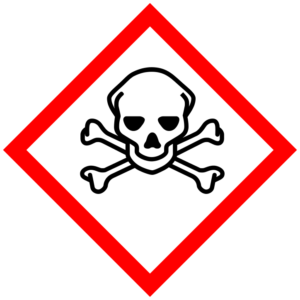 GHS was adopted by the United Nations as a universal system to promote the safe transportation, use and storage of hazardous materials. In 2009, the Occupational Health and Safety Administration proposed aligning the Hazard Communication Standard with GHS standards. 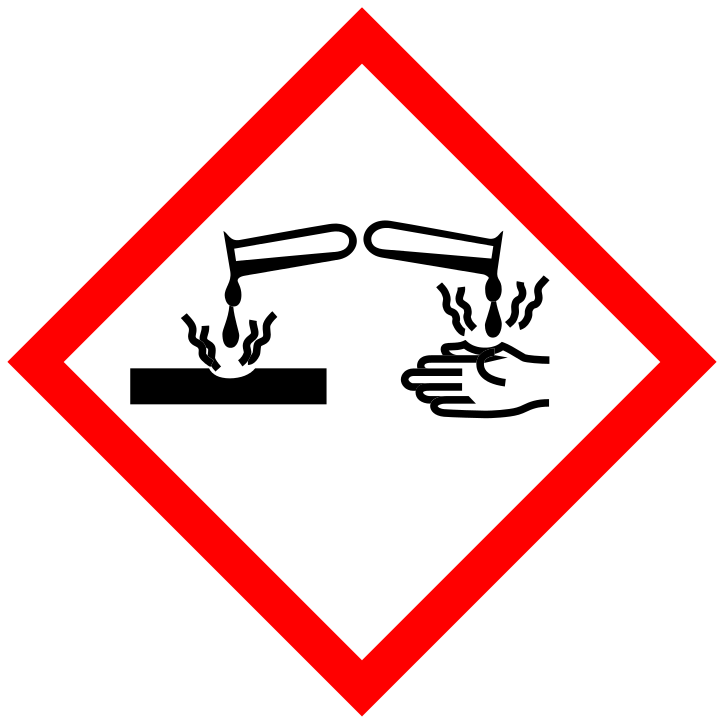 One of the key changes that came with the adoption of GHS was the introduction of the hazard pictograms. These pictograms are used to symbolize the hazards associated with a particular product so that workers all over the world, no matter what language they speak, can understand the dangers of the materials they are handling. There are nine GHS pictograms; each one and their meanings are listed below. Oxidizer: Used for gases, liquids or solids that act as oxidizing agents and increase risk during a fire. 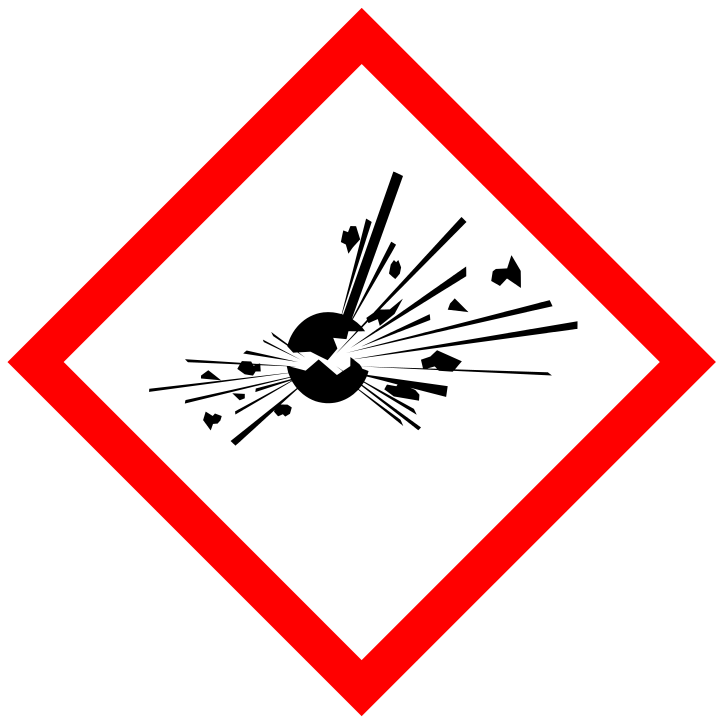 Explosives: Used for material that reacts violently and produces explosions. Includes conventional explosives, unstable and self-reacting substances and organic peroxides. 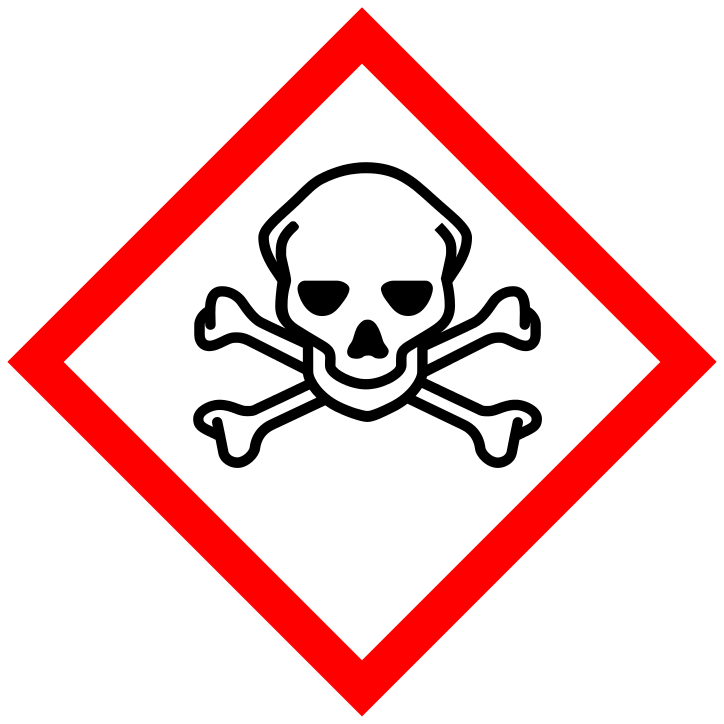 Toxic: Used for substances that pose an acute toxicity through ingestion, inhalation or dermal contact. These materials pose the highest risk of death or severe injury through exposure. 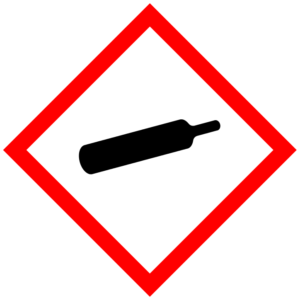 Compressed Gas: Used for gases compressed under high pressure in cylinders or can that pose a hazard of violent discharge or explosion. 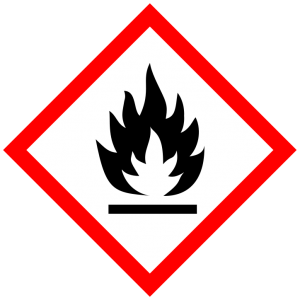 Compressed materials can also be flammable, corrosive, or toxic. Health Hazard: Materials that can cause chronic health conditions after exposure such as carcinogens, respiratory sensitizers and reproductive toxicants. 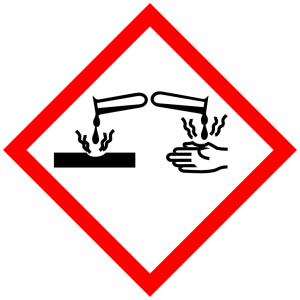 Corrosive: Used for materials that corrode organic matter or steel. Can also be used for class 1.5 explosives and type G organic peroxides. Environmental Hazard: Used for materials that pose acute or chronic hazards to aquatic organisms through intentional or accidental discharges into the environment. 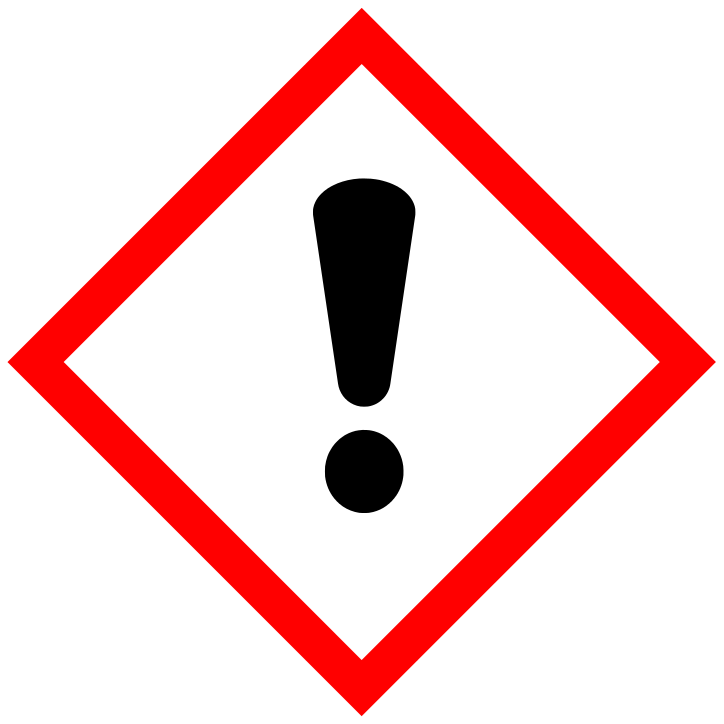 Harmful: Used for materials that pose hazards through exposure but are lower risk than Toxic or Health Hazard categories. 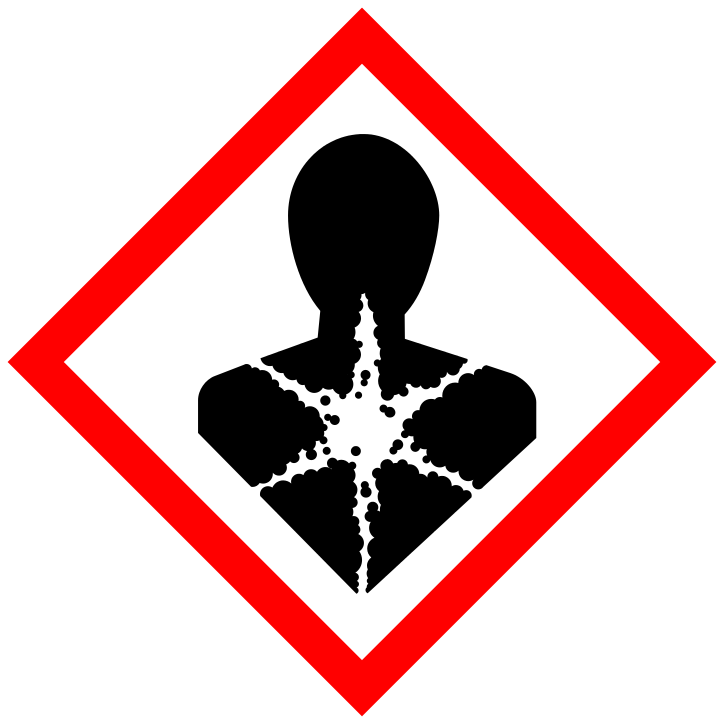 Harmful materials can cause irritation in the respiratory tract, skin or eyes or are a skin sensitizer. Flammable: Used for flammable gases, liquids or solids. 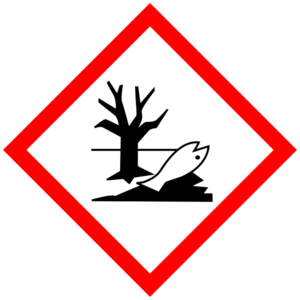 Also includes Type B-F organic peroxides and materials that are pyrophoric, self reactive or emit flammable gases on contact with water.